Make My Day bibs are brand new to the UK – these gorgeous silicone bibs are available from Cheeky Rascals – and we’ve got 10 to give away! The gorgeous designs plus features like the crumb catcher and adjustable neck, make these brilliant for all little ones and they make the most fabulous gifts. The high quality silicone is soft and gentle on the skin and can be used again and again and will still look great. To make it even easier to look after, it’s also dishwasher proof. 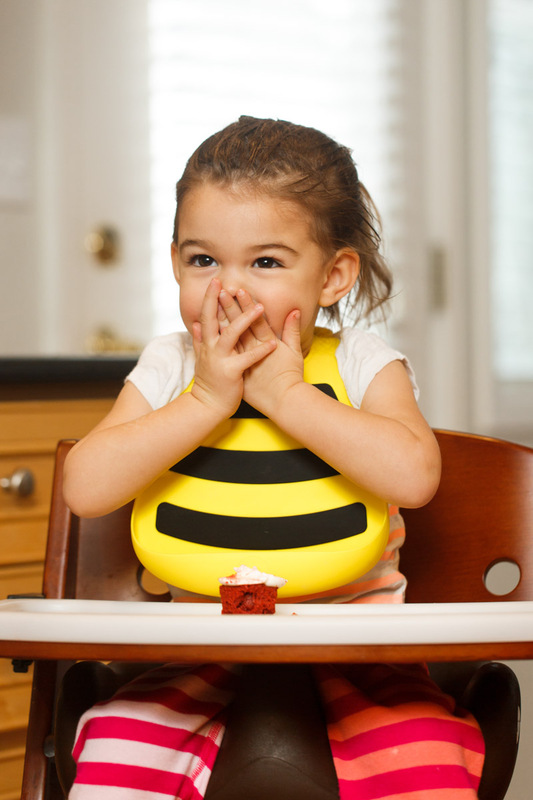 The adjustable strap fits children from six months up to approximately 3 years old. For more information on Make My Day go to www.cheekyrascals.co.uk. For your chance to win visit us at www.facebook.com/lovedbyparents ‘like’ the post and write the words ‘Make My Day’ in the comment box on the LBP page. Competition closes on the 11th May 2016.